The 'stroopwafel' will be among United's free breakfast snack offerings for economy class passengers. 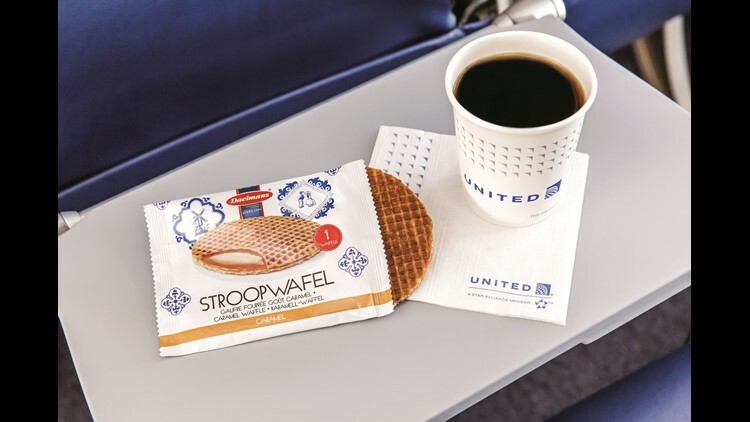 United's skies will once again be friendly to the Stroopwafel in 2019. 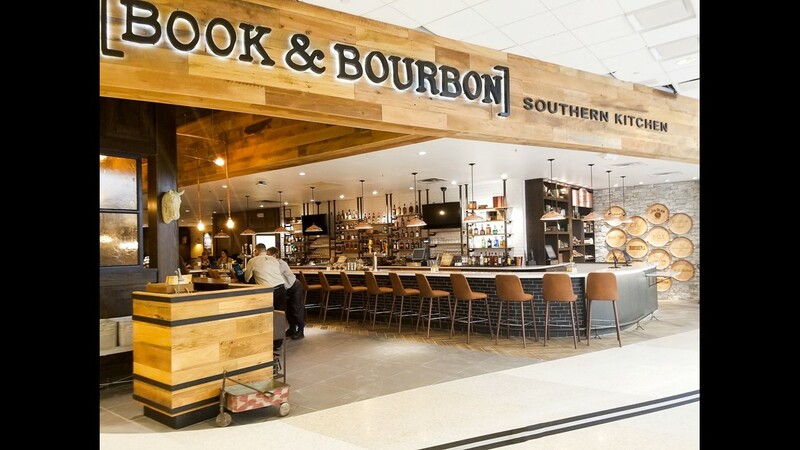 The airline announced via tweet Friday that the Dutch-made cookie, which features a layer of caramel syrup pressed between two thin waffle cookies, will return as one of its in-flight snack offerings beginning in January. The news was widely welcomed by customers. "My wife just told me I need to pick up my business travel in January to compensate for all the stroopwafels I didn't bring home the second half of 2018," @ProbieAynardi wrote in response. "Guess I'll be #1K in 2019." The cookie has special significance to @zenaburns. "My now-husband had his first stroopwafel on our first trip together (ORD-MSY), and he got so hooked, we served them at our wedding a couple years later. Thank you for bringing them back!" My now-husband had his first stroopwafel on our first trip together (ORD-MSY), and he got so hooked, we served them at our wedding a couple years later. Thank you for bringing them back! In the eyes of @ManFromMosmon, getting rid of the snack in the first place was a fireable offense. 👏👏👏👏👏👏👏👏👏👏👏👏👏👏👏👏👏👏👏👏👏👏I hope you fired the genius who was responsible for dropping the Stroopwafel in the first place. Or if firing is too severe, just make them do 1000 burpees, @nitfightr suggested. Give that decision maker a raise! Make the maple wafer person do a 1000 burpees. In the eyes of @TedKoutsousbas, when it comes to food-based miracles, loaves and fishes have nothing on the Stroopwafel. Bring on the beverage service, @wcmarkwalls said. @jonmasters knows he has an irrational attachment to the Stroopwafel and is OK with that. @Vikkijnicholson was delighted to hear she'll be getting back a little space in her carry-on bag come January. And @RichieRobbins couldn't find the words and so let Stewie from "Family Guy" do the talking with his hands and feet. Not everyone was pleased by the Stroopwafel's comeback. 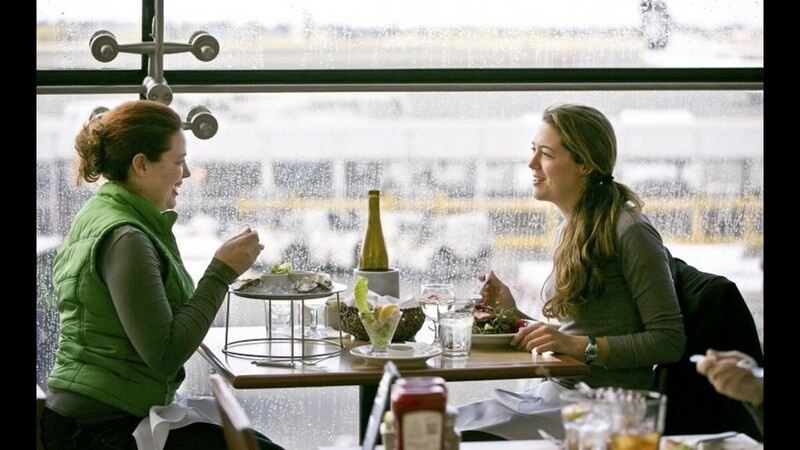 Some customers cited environmental and nutritional concerns. "I hope you are looking for snacks that do not contain palm oil. The destruction of those trees is endangering many many species of animals that depend on them," wrote @SbredOldFriends. "This is terrible news, the seats keep getting smaller and people keep getting fatter, that StroopWaffle isn’t helping the situation," @frankthaler commented. Really? That bit of sugar laden carbohydrate? This is terrible news, the seats keep getting smaller and people keep getting fatter, that StroopWaffle isn’t helping the situation. How do you deal with the tooth decay? Sensing a snacking menu opportunity, @DrewMDarling wanted to strike while the waffle iron was hot. Want to do it right? Add Garrett’s popcorn back to the snack menu. @Rob_Rainbolt was more pessimistic, smelling a tradeoff in the tradewinds. "In return we will reduce the oxygen percentage in Economy by 10%. Please take advantage of our new Air+ membership where your first 30 minutes of oxygen are free!" 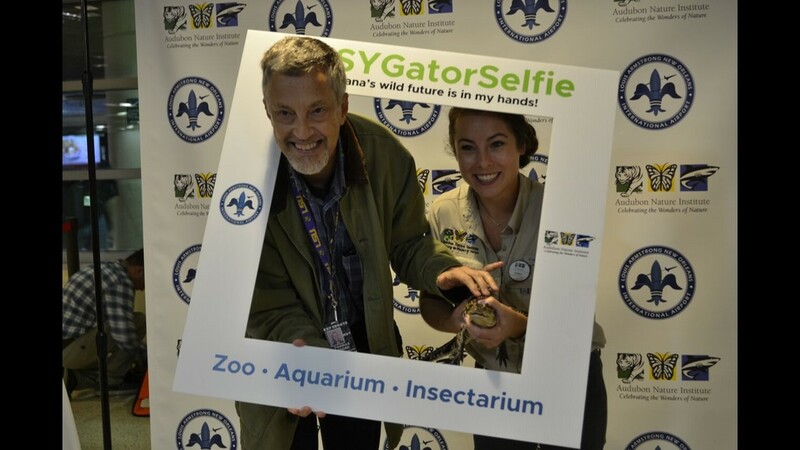 Travelers can pet a baby alligator and pose for an “MSY Gator Selfie” at Louis Armstrong New Orleans International Airport. Airport restroom lines get long when users can’t tell which stalls are empty. 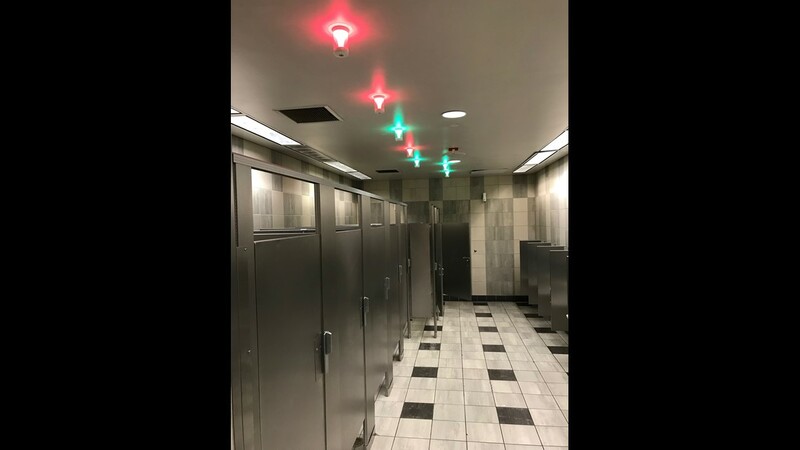 To solve that problem, in April, LAX debuted a pilot program in one set of Terminal 4 restrooms using Tooshlights’ smart latches on stall doors. When a door is closed, a light over the stall turns red; when the latch is open, the light turns green. 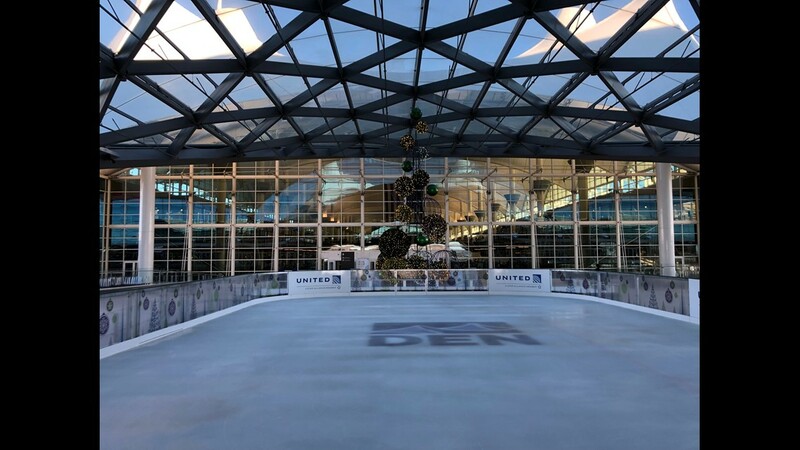 A free ice-skating rink, with free skate rentals, is open now through Jan. 6, 2019, at Denver International Airport's outdoor plaza. 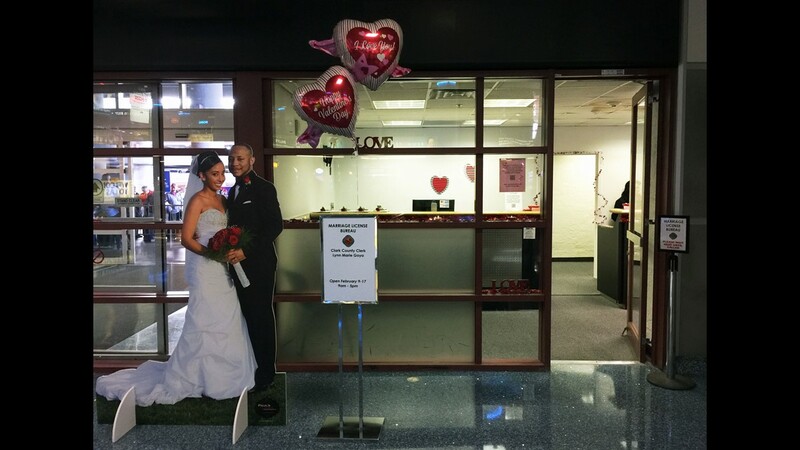 In February, just in time for Valentine’s Day, a pop-up license bureau opened in the baggage claim at McCarran International Airport in Las Vegas to help lovebirds streamline the process of getting married in Sin City. 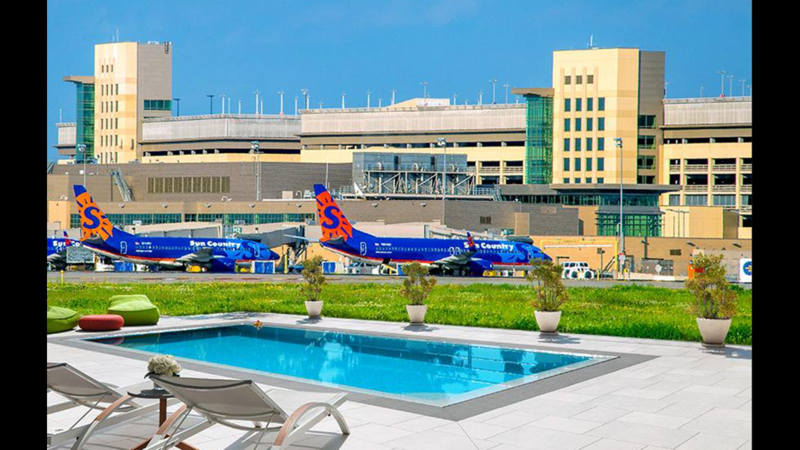 Seattle-Tacoma International Airport just completed a pilot program that allows the nonflying public to go beyond the security checkpoints. Pass holders could shop, dine, check out the art and entertainment, accompany a loved one to the gate, or be there waiting when they get home. 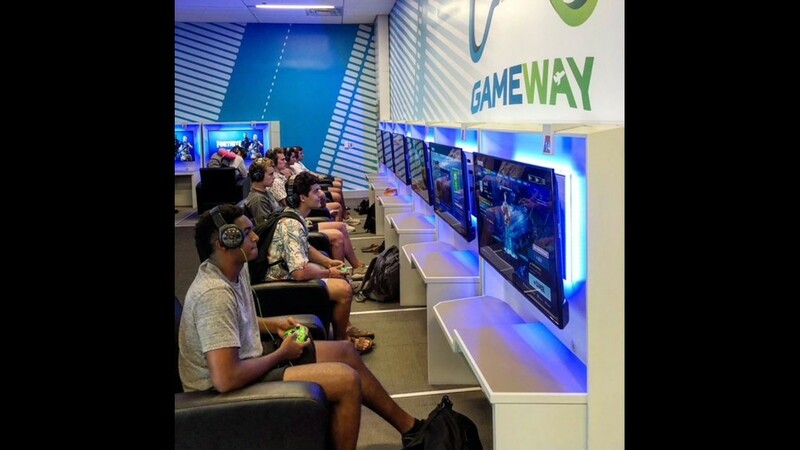 In July, two Gameway video game entertainment lounges opened at Dallas-Fort Worth International Airport. 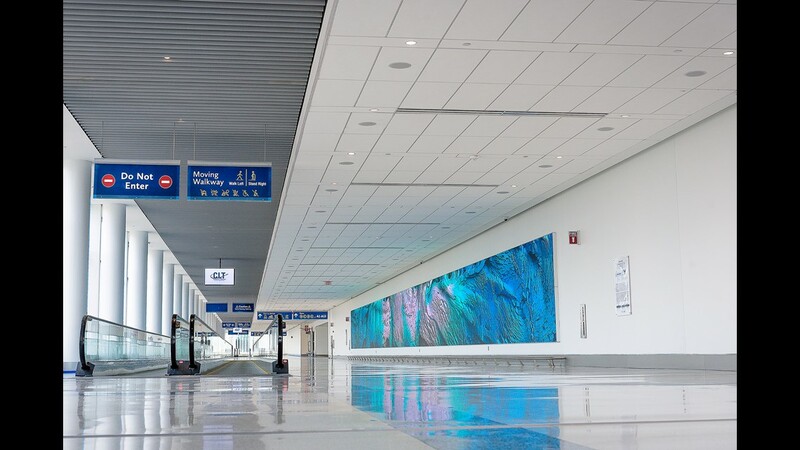 The new Concourse A expansion at Charlotte Douglas International Airport is home to “Interconnected,” a giant digital artwork made up of three hi-definition LED media walls measuring over 2,000 square feet. 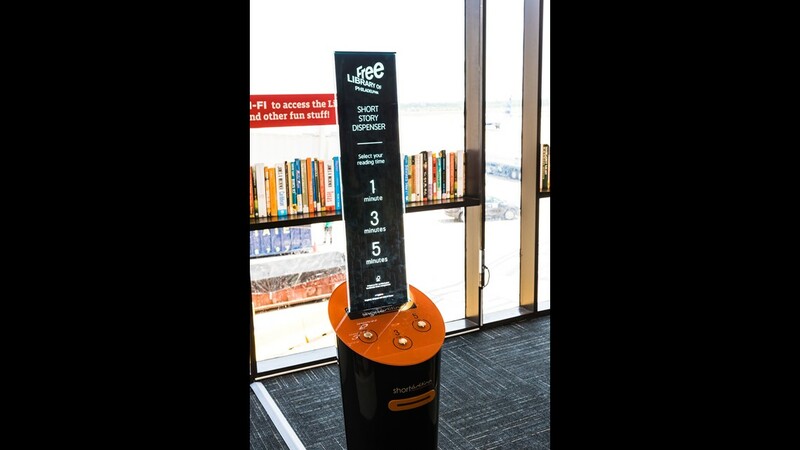 In August, Philadelphia International Airport installed a short story dispenser in the airport’s Virtual Library in the D/E Connector. Kiosk users press a button to request a print-out (on eco-friendly paper) of a fiction story that can be read in one, three or five minutes. 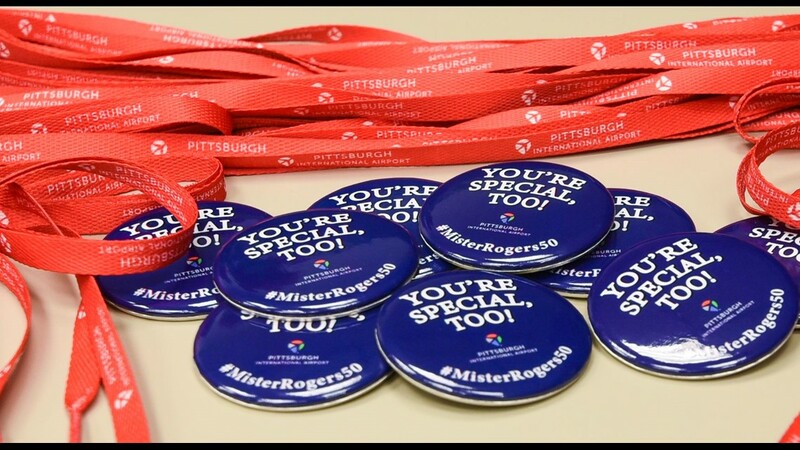 In March, to mark what would have been Fred Rogers’ 90th birthday and the issuing of a Mister Rogers Forever Stamp, Pittsburgh International Airport held an event that included red cardigan-wearing employees, complimentary red shoelaces and “You’re special, too” buttons, and a "Mister Rogers’ Neighborhood" memory board. 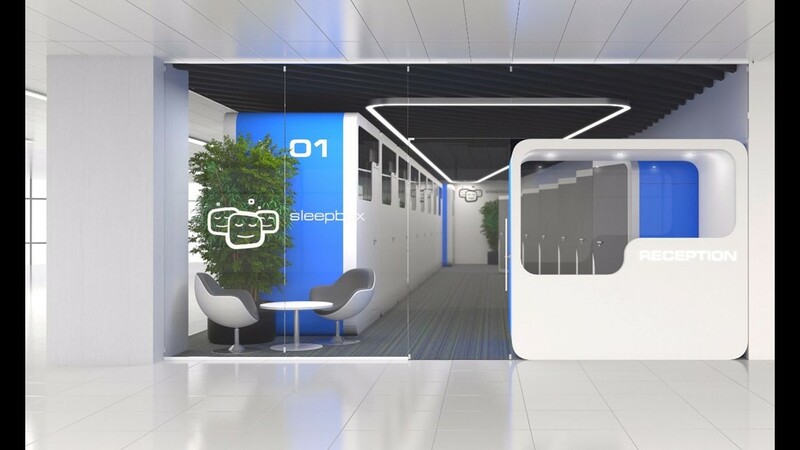 Sleepbox, which bills itself as a micro-hotel, is scheduled to open the Sleepbox Nap Lounge, with 16 pods on Concourse A, at Dulles International Airport by the end of December. 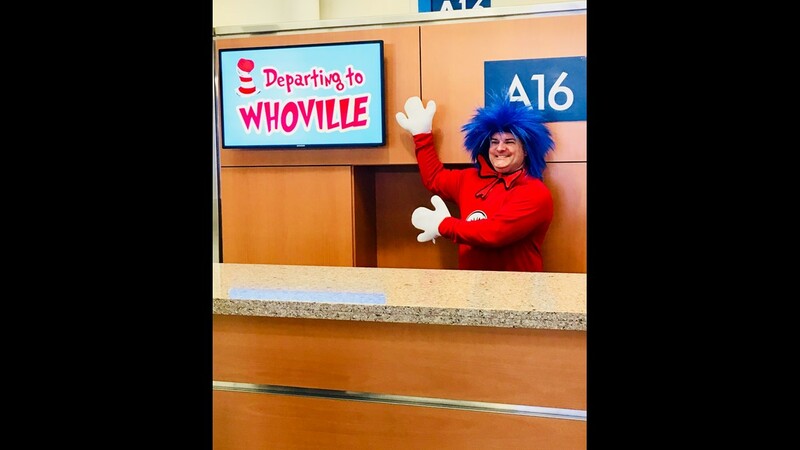 In March, San Antonio International Airport marked Dr. Seuss Day with an event that included airport and airline employees and passengers reading Dr. Seuss books to children. 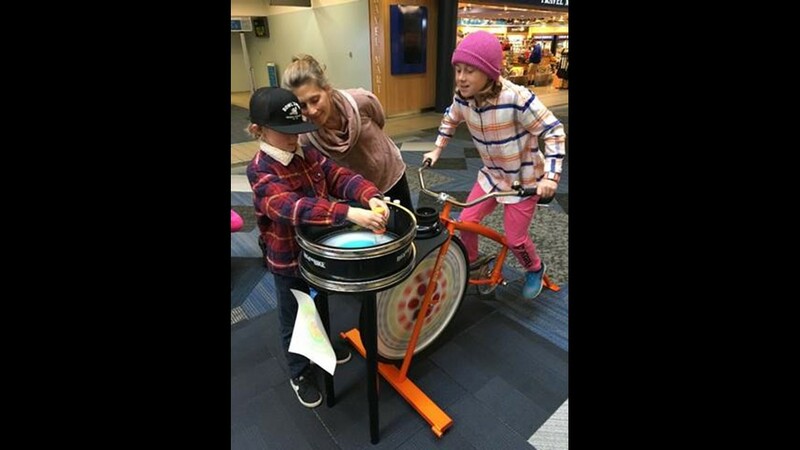 Pittsburgh International Airport introduced a six-month pop-up of the do-it-yourself paint studio called Paint Monkey.